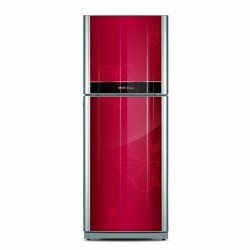 Orient OR 6057 GD Refrigerator is provide you more cool an y very long time freshness to your food and keep them with bacteria and dust. It is keep your food to chemical gas and other bad weather. 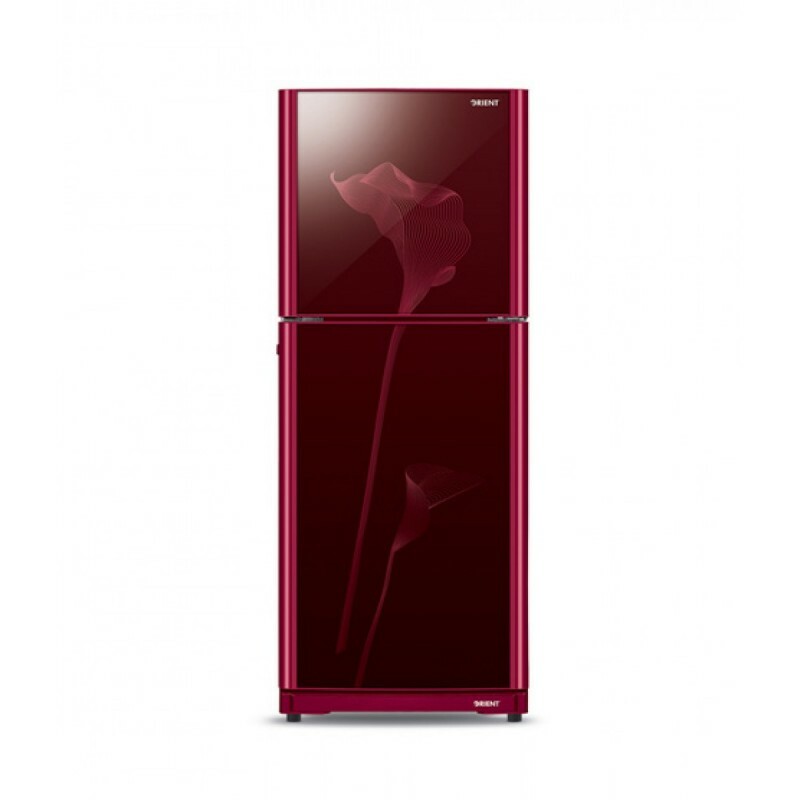 It has a very beautiful and smart look in Red color.